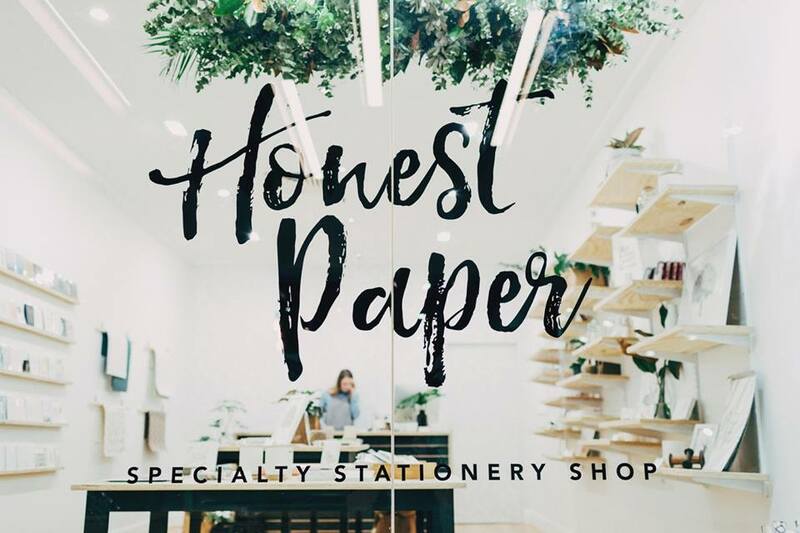 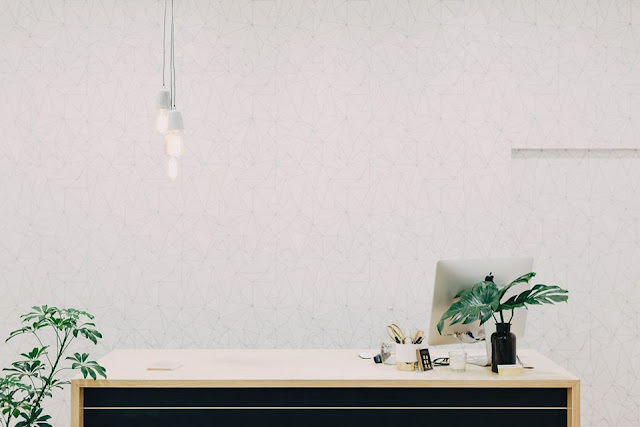 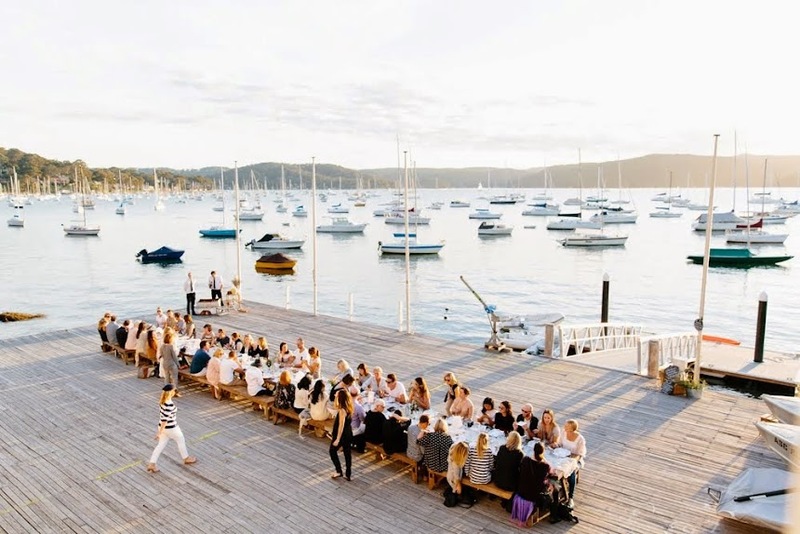 Honest Paper is a beautifully curated stationary shop which has recently opened its doors within the coastal town of Newcastle, only a few hours north of Sydney. 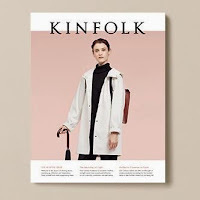 Run by two Graphic Designers, Bella Cauchi and Gabi McDonald, Honest Paper is an extension of the market stall the girls have been selling locally from over the past few years. 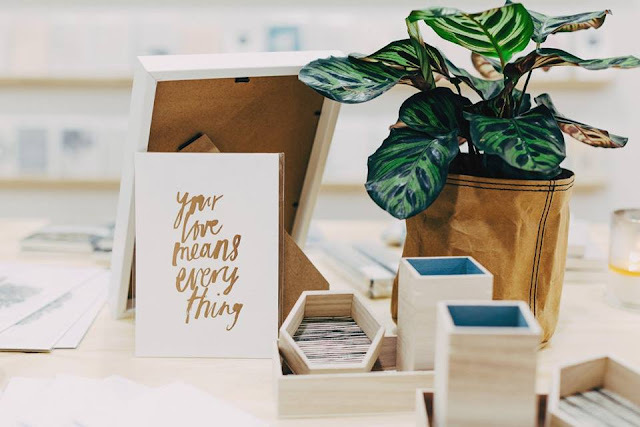 The shop is focused around the beauty and joy in the gift of giving and is filled with a huge selection of cards and paper mostly designed by the girls themselves and printed onto recycled, eco-friendly paper. The shelves are stocked to the brim with other various goodies perfect for gifting from other creative such as Bianca Cash, Blessing and Honour, Dear Maison, Rifle Paper Co. and Apothecary Artist to name a few. 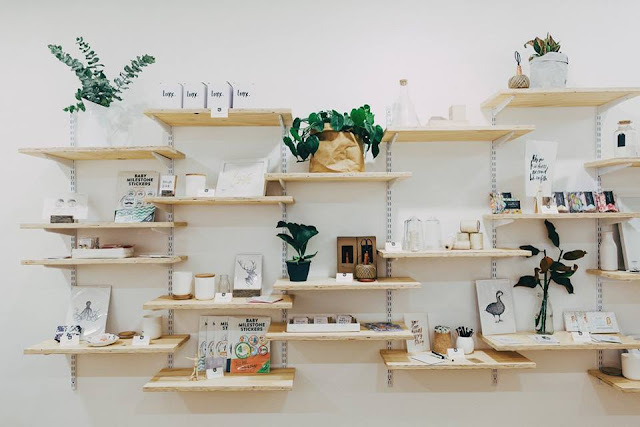 For those that can’t make it to Newcastle in the near future, the girls run also run an online store here where cards and paper can be purchased and posted. 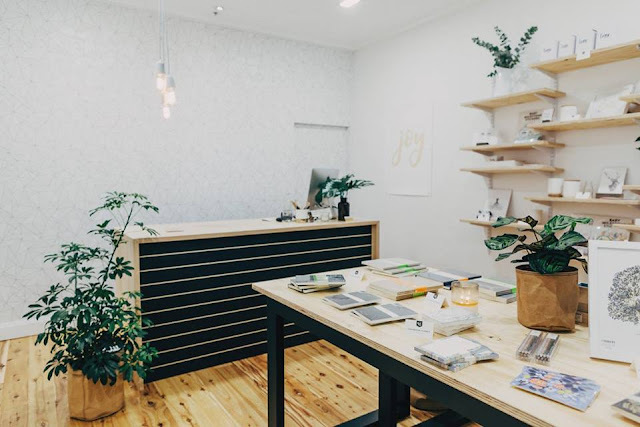 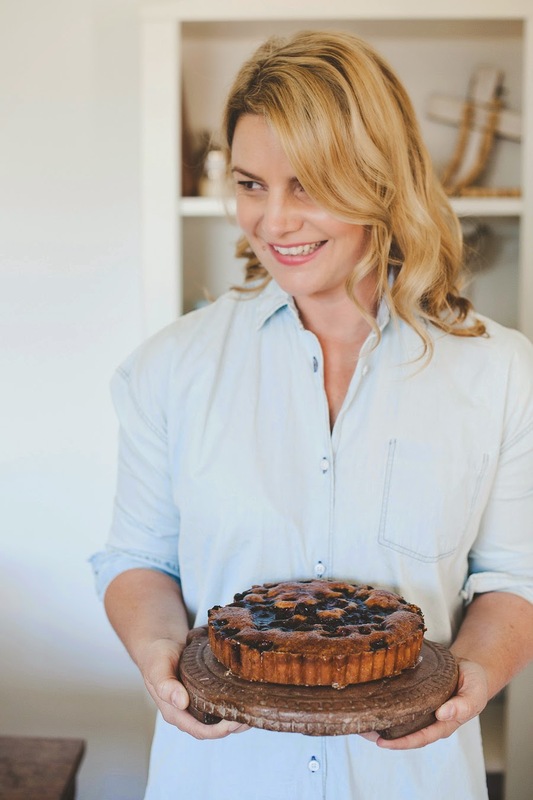 The shop is exactly what it says it’s going to be, it's honest, pure, simple, crafted, and filled with love, joy and passion. It was a secret we couldn’t just keep to ourselves. For those wanting to visit, Honest Paper is located within The Junction Fair on Union Street in Junction and is the first of many new exciting creative precincts to open up inside. 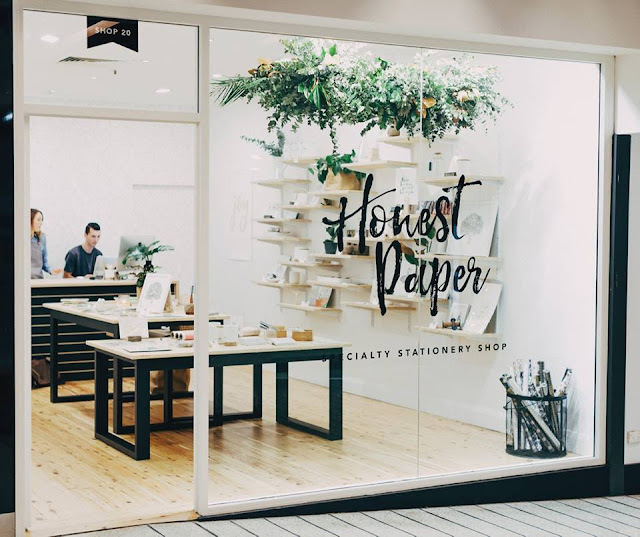 It’s the prefect spot for paper lovers, gift givers and stationary fanatics, but most importantly it’s a space where everyone is welcome and hand-made beauty is celebrated.